Nova Maree Peris OAM (born 25 February 1971) is an indigenous Australian athlete and former politician. As part of the Australian women's hockey (Hockeyroos) team at the 1996 Olympic Games, she was the first Aboriginal Australian to win an Olympic gold medal. She later switched sports to sprinting and went to the 1998 Commonwealth Games and 2000 Olympic Games. 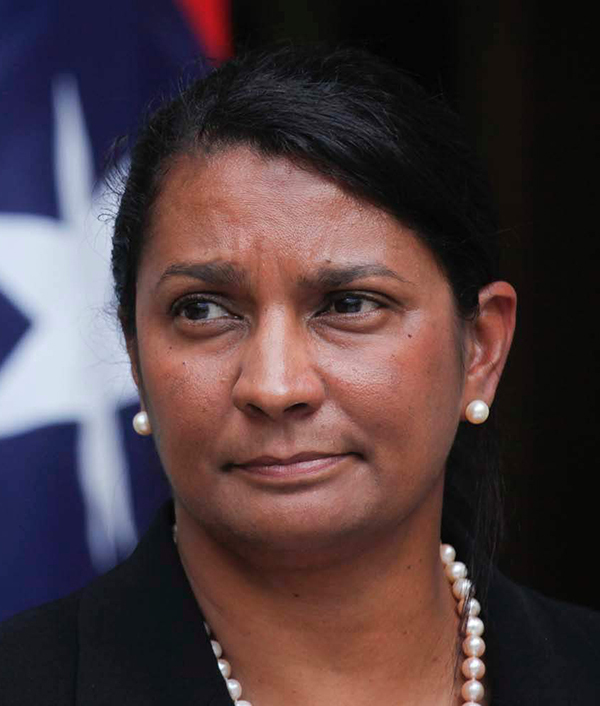 She was elected to the Australian Senate at the 2013 federal election by Prime Minister Julia Gillard, installing her as the Labor candidate over Labor senator Trish Crossin. She retired from the Senate in 2016. 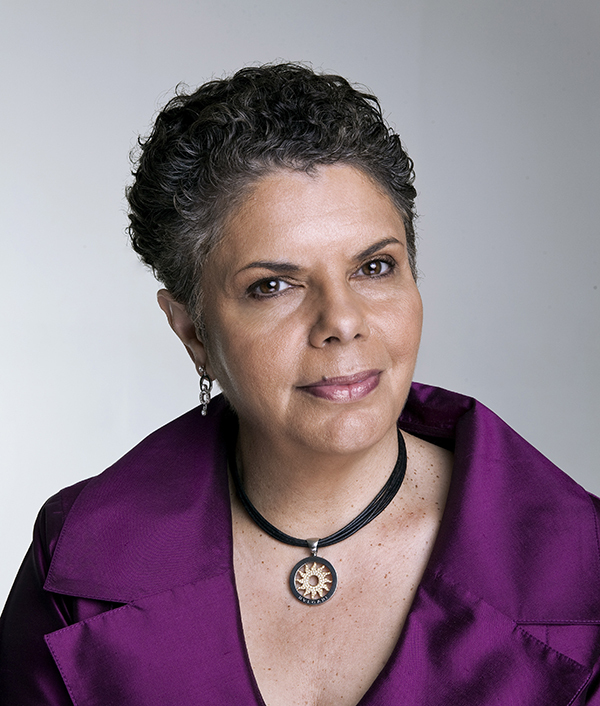 Deborah Joy Cheetham, AO (born 24 November 1964 in Nowra, New South Wales), is an Aboriginal Australian soprano, actor, composer and playwright. Cheetham is a member of the Stolen Generations; she was taken from her mother when she was three weeks old and was raised by a white Baptist family. Jimmy Little was her uncle. In the 2014 Queen's Birthday Honours List, Cheetham was appointed an Officer of the Order of Australia (AO), for "distinguished service to the performing arts as an opera singer, composer and artistic director, to the development of Indigenous artists, and to innovation in performance".